We supply products for the different needs of the textile industry such as dyeing auxiliaries, pigments for stamping, and softeners. Additionally, we offer materials such as water, oil and insect repellants, flame retardants and others, which provide a special finish or feature to the fabric. 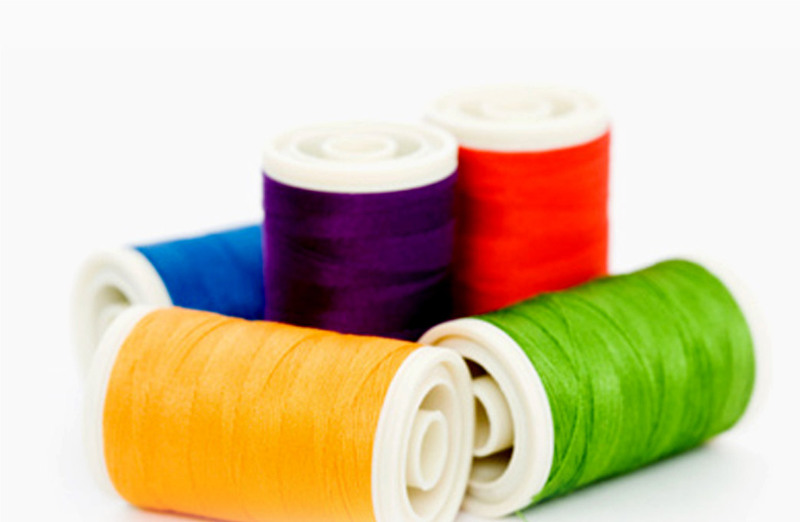 We specialize in the treatment of the principal fibres used in the industry such as cotton, polyester, nylon and acrylics.